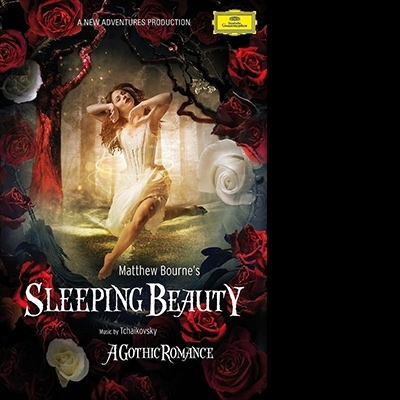 Matthew Bourne completes his internationally celebrated trio of Tchaikovsky ballet masterworks with this production of Sleeping Beauty, a Gothic Romance. Bourne begins the heroine’s story in the year of Sleeping Beauty’s first performance – when fairies, vampires and decadent opulence fed the Gothic imagination – and awakens Aurora from her century-long slumber in the mysteries of the modern world. Plus: Bonus Documentary: Imagine - A Beauty is Born: Matthew Bourne's Sleeping Beauty.